After being directed to disclose the names in the black money case the Attorney General for India, Mukul Rohatgi today submitted the list containing names of 627 account holders in HSBC, Geneva in a sealed envelope to the Supreme Court. The Supreme Court had now asked the SIT to take appropriate action after going through the list submitted and submit a status report by November end. The Bench headed by CJI HL Dattu and consisting of Justices Ranjana Prakash Desai and Madan B Lokur said, "We will send the entire list to SIT and they can proceed in accordance with law. It is for them to take care of how to conduct further probe,". The Bench also said that the envelope will only be opened by chairman and the vice-chairman of the Supreme Court-appointed Special Investigation Team (SIT). The Attorney General also submitted to the Court that the details in the list are of year 2006, which was supplied by the French Government to India in 2011. The data regarding the account holders had been stolen from Geneva and from there it had reached France. The Court was also informed about the fact that some people did accept the presence of accounts and have paid tax. The Court also allowed the Centre to submit its grievances regarding various treaties signed with foreign countries before the SIT. However, the Apex Court did not allow Arvind Kejriwal’s plea to provide additional information, and said that the same would be heard on December 3, which is the next date of hearing. Jethmalani’s Advocate on Record Karnjanwala and Co. withdraws their Vakalath in Black Money Case after Jethmalani blamed Finance Minister and AG. 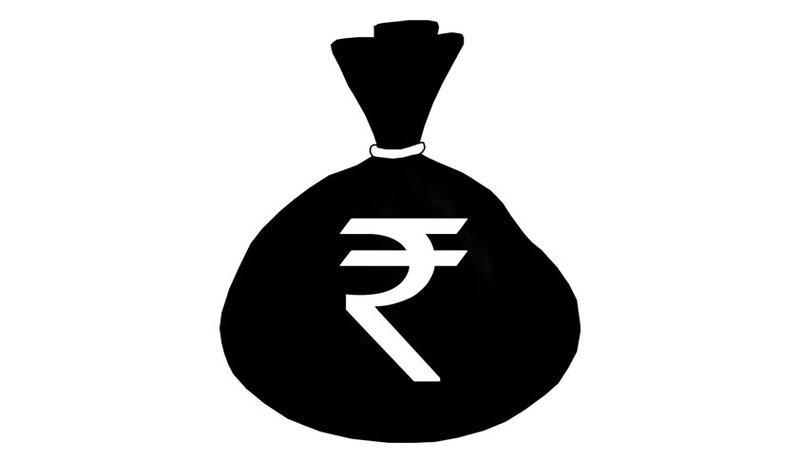 SIT on Black money submits first report.